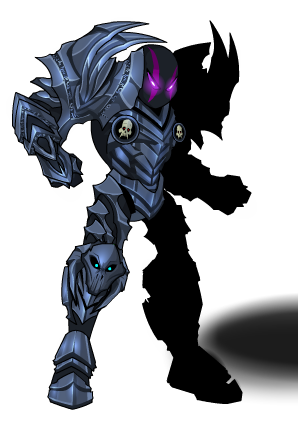 Description: Battle your way to victory with this Evolved Void of Nulgath pet! Tattoo is Color Custom to Trim Color. Also see Evolved Fiend Pet.